While India replaced Yuzvendra Chahal with Kuldeep Yadav, the Kiwis handed over a debut cap to Blair Tickner as they rested Lockie Ferguson. After being asked to bat, New Zealand demolished the Indian bowling attack to post an imposing 212 for four in their allotted 20 overs. The New Zealand wicket-keeper stepped out of the crease but got beaten on the outside edge by the wrong one. 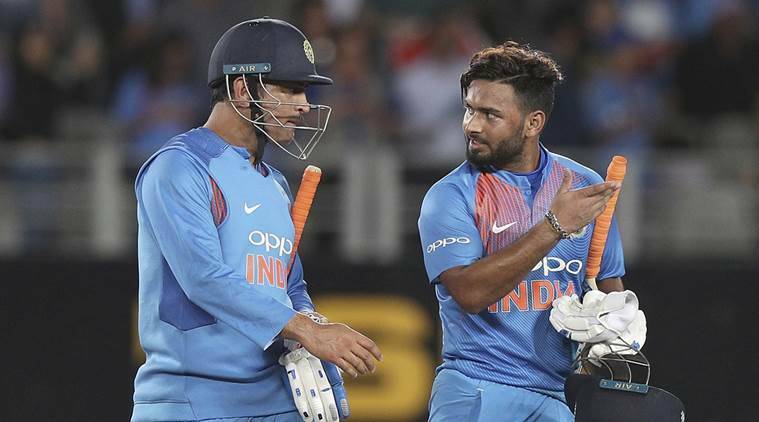 Meanwhile, Indian bowlers too showcased an impressive performance, with Krunal Pandya bagging three wickets and Khaleel Ahmed, Hardik Pandya and Bhuvneshwar Kumar sharing four wickets among themselves to restrict the hosts for 158. For the second wicket, the two right-handed batsmen added 75 runs in less than 7 overs. During the third T20I of the ongoing India's tour of New Zealand at Hamilton, New Zealand defeated India by 4 runs to win the three-match T20I series 2-1. Even the 200 plus strike rates of Karthik and Krunal could not help India win the match.